In Outlast 2, the frights don’t come from ghosts and ghouls. Instead, real world fears provide plenty of their own horrors. An while the spookfest became too predictable in the last game, we expect things to change up quite a lot in the sequel. A closed demo of the game for reviewers was released but now we might have a lead for a possible open demo release date. 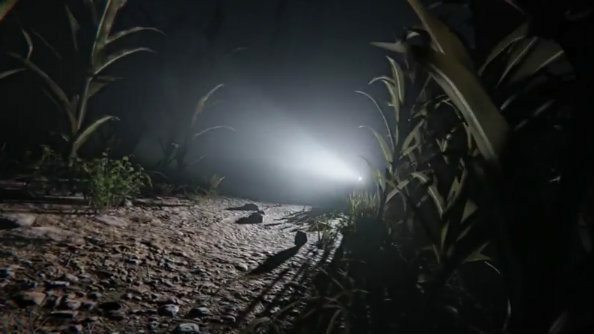 Outlast 2 Demo Release Date might have just been leaked by the developer in a Facebook post. You can check out the full Facebook post. The giveaway here is the sentence “October will be here before we know it”. Take the first letter from each of the four sentences and it spells DEMO. Then look at the month mentioned and you can pretty much get a clear picture. 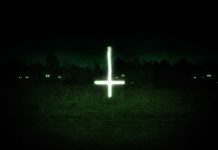 Outlast 2 Demo Release Date is now anything but fully confirmed. Anyone can clearly see what Red Barrels are implying in their Facebook post. Prepare to give yourself over to this game’s terrors. Turn off the lights. Put on your headphones. And prepare to face the dark side of your fellow humans. 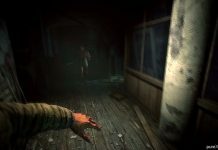 The previous Outlast involved an investigative journalist exploring an abandoned asylum. Even though the game is a sequel to the previous game, no plot connections to the previous game were confirmed. However, the story once again follows an investigative journalist, this time accompanied with another person. The game was delayed to 2017 but it appears players can get a taste of what’s to come pretty soon. Red Barrels probably plans to drop the demo suddenly but this hint they provided is good enough to go by.